Diamonds come in all shapes and sizes, and now they come on your nails too! 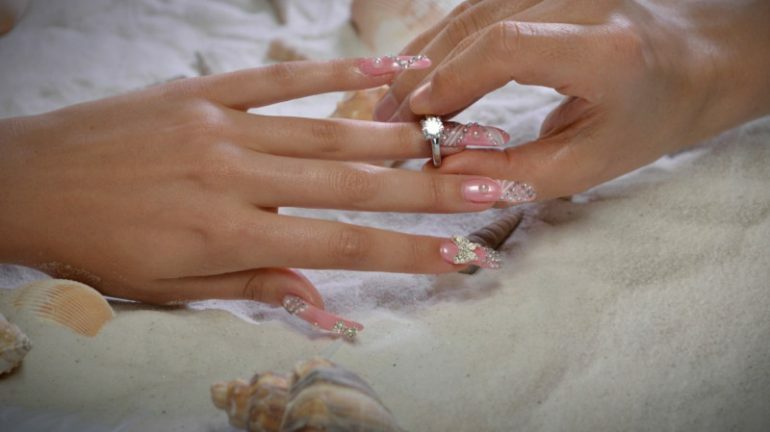 So dress up your fingers bring bling to your nails with precious stones from a beauty salon in California for a low (ha) cost of $10,000 – $25,000. This salon is offering a personal jeweler, gold-lacquered fingertips and premium diamond designs as part of its luxurious manicure packages. Dubbed as nail royalty and not nail art, the salon tempts clients to dig deeper in to their pockets for the some of the most elite manicure designs in the world. Located in Orange County, the Images Luxury Nail Lounge is an ultra-lavish nail retreat promising luxurious experiences. It is luring fashionistas, who like to keep glam up the tips of fingers with serious bling, with three new manicure services: Haute Couture, Gold Rush by Models Own and the Glitz & Glamicure. Raising the bar to the highest slot on the definition of pampering is the most expensive and luxurious A-List manicure in Orange County. For a service fee of $10,000 – $25,000, the Glitz & Glamicure is an entirely private experience. The salon is closed to the public while the clients sips premium champagne and selects GIA-graded diamonds with a personal jeweler. This piece-de-la-resistance of manicure treatments also includes an hour-long massage, rejuvenating Luxury Facial, Images Celebrity Makeover and eyelash extensions or a waxing/threading service. While Gold Rush by Models Own will give a Midas-touch to the fingers for a price of $2,500 to $10,000 and more. Boasting one of the world’s most expensive lacquers, Gold Rush, alongside 24-karat real gold nail designs, the package also indulges clients with French-imported pastries and champagne in private suites. Lastly, the Haute Couture Manicure will set a diva back by $500 to $2,500 and ornament the nails with real diamond designs. Now, we want to hear from you! 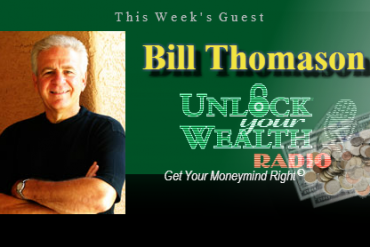 Would like to share your opinion or make a comment on the Unlock Your Wealth Radio Show? If so, then please leave your comment or questions in the space provided below and share this article with your friends and family on Facebook and Twitter. Your comments or question could be chosen as our featured Money Question Monday and a phone call by financial expert Heather Wagenhals could dial your way to be live on the Unlock Your Wealth Radio Show. Sign up for our community newsletter!